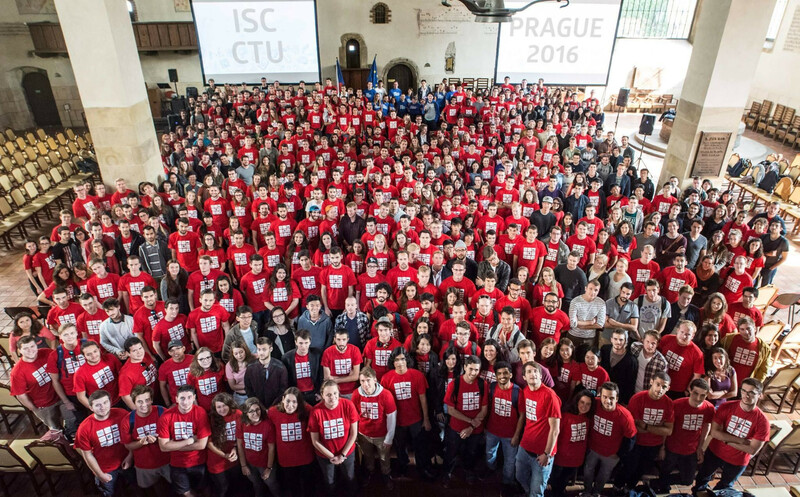 Dear international students, We are the International Student Club at the Czech Technical University in Prague (ISC CTU in Prague) and our history dates to 1999, when ISC was established just by two students. Our members are mostly Czech students and we all are volunteers. We want to help international students especially at the beginning of the semester by the Buddy Program. We also want to make your exchange in Prague the most exciting. That’s why we organize activities such as trips, languages courses and much more. We have prepared this Survival Guide where you can find useful information concerning all the topics for surviving in the Czech Republic. If you need help or advice, ask your Czech Buddy or come to the ISC, and we will try to help! If you have some questions that are not covered in this Survival Guide, you can ask via email at buddy@isc.cvut.cz. We can assure you that ISC is doing everything to improve the care for international students. All information about International Student Club is available on our website www.isc.cvut.cz or at our Facebook page ISC CTU in Prague.